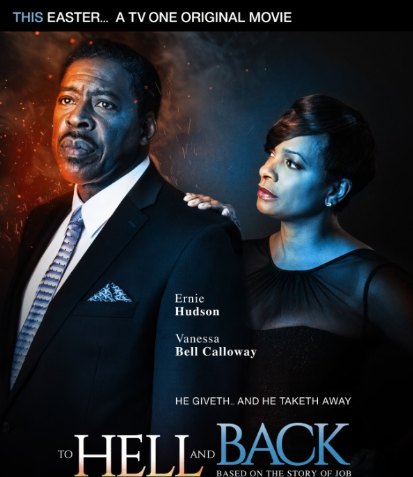 Story: A modern day telling of The Book of Job, To Hell and Back tells the story of Joe Patterson, a successful businessman, humanitarian and loving father who has been blessed with every good fortune. Despite living a life of great faith, a rapid succession of catastrophic events begins to devastate the lives of Joe and his family. Although he encounters death, deterioration of physical health and a loss of the prosperity that he has worked tirelessly to attain, Joe refuses to curse God and remains steadfast in his faith. Source(s): Eurweb; TV One. Cast: Numa Perrier (Leigh), Christopher Dorrah (Jake), Tahiry Jose (Sare), Alayeah Joisanne (Zee), Vivienne Powell (Victoria), Bivas Biswas (Greg). Story: Jake Morrison is a dedicated and respected criminal psychiatrist trained to help individuals cope with traumatic events in their lives. In one of his most bizarre cases, Jake finds himself going down a road that he never imaged traveling. It’s through intense and mind boggling sessions that he discovers a common trait that he and his psychotic patient unknowingly share. The NYPD’s newest in-mate, Leigh, is a woman scarred by a devastating childhood. She witnesses the brutal murder of her mother by the hands of a woman that raised her. Victoria is a ruthless Drug Lord that forces Leigh into living a life ruled by lies, betrayal, and murder. It’s only when Leigh meets Greg that she begins to understand the true meaning of love, but it appears to be too late. When she realizes that her criminal life has robbed her of any chance of true happiness is when she goes into a fit of rage. It’s only through elimination and confinement that she is finally able to escape from a tormented life. Meanwhile, Jake is so engrossed with his personal life that he has a difficult time separating fantasy from reality. He is at odds with his wife Sare and painfully struggles to mend the pieces together in his personal life and he will stop at nothing to regain what has been lost. Jake eventually finds himself forced to make an emotional decision that will change the course of his life forever. It’s both the psychiatrist and patient’s real life events that send them to a point of no return. Source: Official Facebook page. Cast: Alfre Woodard (Sheila), Gbenga Akinnagbe (Langston) Amari Cheatom (Julian), Nikiya Mathis (Teeny Miles), Carla Duren (Cassie), Justin Myrick (Arthur), Lauren Hudges (Molly), Manuel Herrera (Javier), David Lavine (Dr. Maddox), DeWanda Wise (Charlotte). Story: When his brother disappears, mentally disabled Langston Bellows is left without a protector in Brooklyn’s housing projects. Now under the control of his abusive mother Langston must take his future into his own hands. He sets out to find the one doctor he believes can cure him, a celebrity magazine columnist who touts questionable prescription drug cocktails. If Langston can become “mentally excellent”, it will mean moving into an apartment of his own with his girlfriend, who may herself be a creation of his wishful thinking. Landing in the unscrupulous world of pharmaceutical marketing, the search for his mysterious doctor and hero leads to some unwanted discoveries. Langston strives for independence from his prior life; from his mother, from his neighborhood and from his fractured mind – while all around him people are not who they seem. 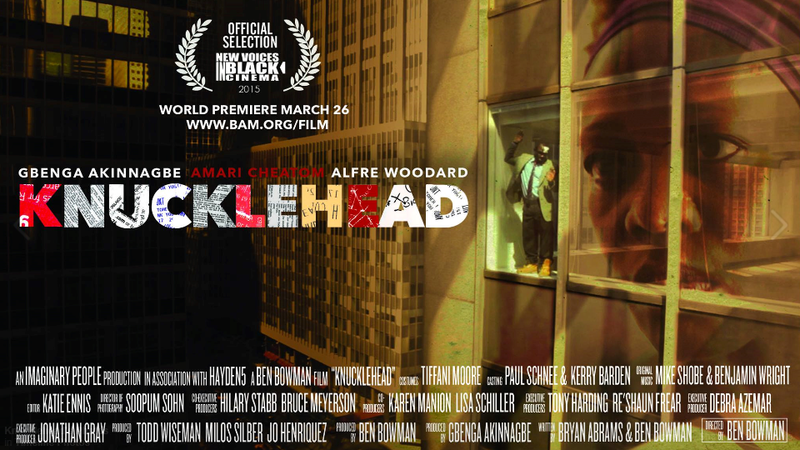 Source: IMDB; Shadow and Act, knuckleheadfilm.com. Cast: Cassandra Freeman (Billie), Charles Miller (Kofi), Louisa Ward (Alex), Marisol Miranda (Sofia), D. Rubin Green (Nelson), Aristotle Stamat (Elliott). Story: Four lovers collide into each others’ lives as one marriage morphs into several intertwining affairs. Sofia tries to leave her romantic failures behind by embarking on a new relationship with Kofi, who she meets in a chance encounter. Kofi, however, has other things on his mind; namely his crumbling marriage to his wife, Billie. Unfortunately for him, Billie finds herself struggling with a new-found attraction for her female co-worker, Alex. Secrets and lies surface as lovers change hearts, and layer after layer of a love quadrangle slowly peels away. Moments that seemed true are revisited, turning them upside down and revealing that when stories intersect, the truth lies somewhere in the middle; orbited by four characters learning to cope with the ripple effects of love, obsession, sexuality and ultimately self-discovery. SOMEWHERE IN THE MIDDLE was born out of a year long improvisational process in which the actors and director mutually crafted an ensemble drama. Structured like a jigsaw puzzle, no character fully grasps their current dilemma as interwoven stories are retold from varying viewpoints. Source: sitmfilm.com, official site. Cast: Devin Rice (Cody), Danielle Jaffey (Jennifer), Jacqueline Monique Corcos (Serah), Bruce Lemon (Kyle), D.J. Hale (Will), Marcus Folaji Ajose (Barry), Matthew-David Smith (Deshawn), Joshua Walker (Marcus). Story: A Young Black Man, raised in a White neighborhood, ridiculed for not being “Black Enough” decides to go to the hood to hang out with his gangster cousin and discover what it really means to be “Black.” He eventually faces the harsh reality of gang violence, drugs and police confrontation. 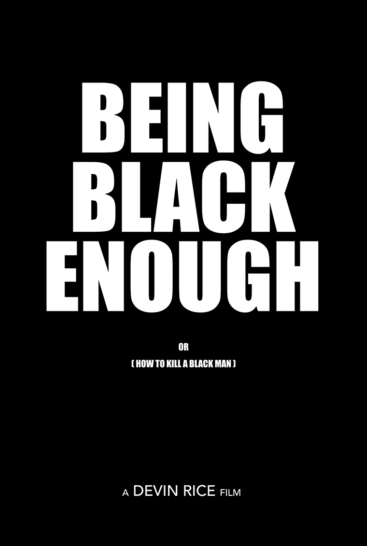 Source: Beingblackenough.com, official site. Studios: Larger Than Life Productions, Route One Films, Vendian Entertainment, STX Entertainment, Showtime Networks. Cast: Matthew McConaughey (Newton Knight), Gugu Mbatha-Raw (Rachel), Keri Russell (Serena Knight), Mahershala Ali (Moses Washington). 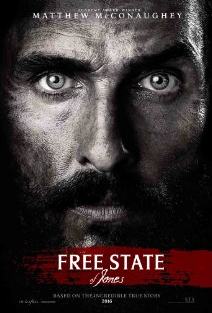 Details: The plot is based on the true story of Newton Knight (Matthew McConaughey), a Southern farmer who fell in love with a slave named Rachel (Gugu Mbatha-Raw). This relationship lead him to rebel against the Confederate Army. 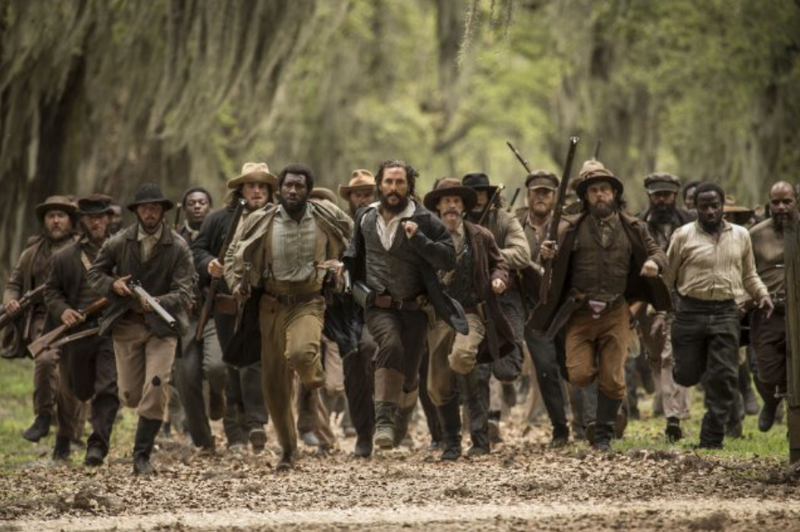 Actress Keri Russell is set to play Newton’s wife Serena, while Mahershala Ali is portraying Moses Washington, an escaped slave who becomes Newton’s ally in his fight to secede from the Confederacy. Source(s): Movieweb, IMDB. Photo source: IMDB. Directors: Lonzo Liggins, Danny James. Cast: Too Short (Himself), Carleton Bluford (Jerome Johnson), Latoya Rhodes (Leah Daniels), Lonzo Liggins (Kevin Brown), Andrew Diaz (Pepper Palmer). Story: A unique comedy about three black guys who live in Utah, who happen to be the only black people who live in Utah. 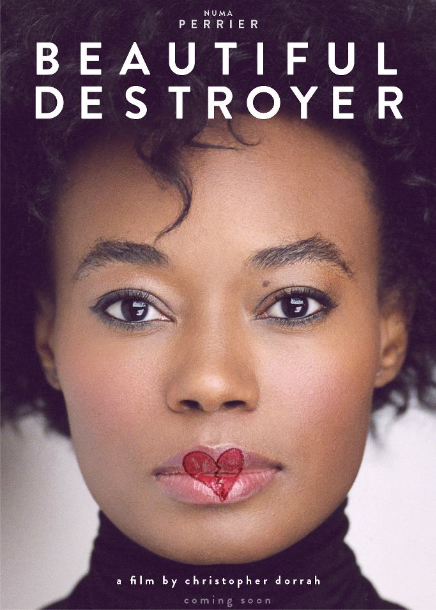 By accident, they stumble upon a new black woman who has come to town and they begin to vie for her love. The only problem is that she’s not from Utah and they fear that growing up around too many white people may have rubbed off on them and could be unappealing to her. Therefore, they hire Pepper Palmer from Cleveland to help them become more “black.” Only Pepper isn’t who he claims to be and trouble soon ensues. Source(s): stoppepperpalmer.com-official site, Amazon.